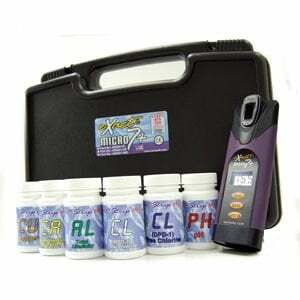 The new eXact Micro 7+ Standard Photometer Kit from Industrial Test Systems offers homeowners and water quality professionals the ability to test for 26 different parameters to ensure their water is safe and suitable for a variety of uses. 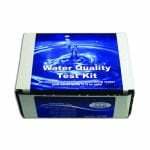 Ideal for residential, commercial or municipal testing, this waterproof meter provides faster, easier and more accurate testing than strips alone can provide. 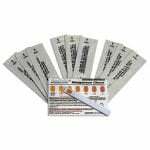 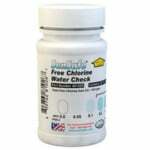 This kit comes with 25 test strips each of the following parameters: free chlorine (DPD-1), total chlorine (DPD-3), pH, bromine (DPD-1), total alkalinity, calcium and copper.